Angered that Senator Hope Uzodima’s name was, on Friday night, pasted on the Independent National Electoral Commission’s (INEC) notice board in Owerri as Imo governorship standard-bearer on the platform of All Progressives Congress (APC), the campaign organisation of a frontline aspirant and Governor Rochas Okorocha’s son-in-law, Chief Uche Nwosu, has rejected INEC’s decision, vowing that the aspirant and members of the organisation would fight with the last drop of their blood to ensure that Nwosu was fielded to contest next year’s gubernatorial election. 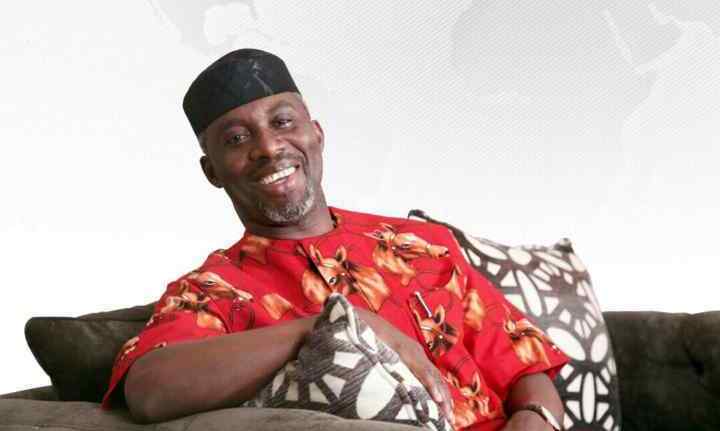 Reacting to the development, yesterday, at the Owerri headquarters of the organisation, the Director General, Nwosu Campaign Organisation, Chief Chidi Ibe also dispelled rumour that Nwosu would defect from APC, maintaining that his principal worked tirelessly to bring the party to its present situation. Ibe wondered why Uzodima, who only joined the party a few months ago, was nominated against Nwosu, who had exhibited philanthropy in all its ramifications. According to Ibe, the organisation would work harder to ensure that Nwosu contest governorship election next year, adding that they would also work for President Muhammadu Buhari’s re-election.